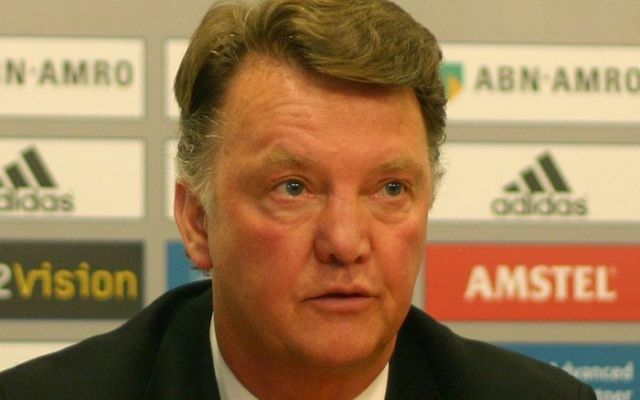 Home » Is LVG on borrowed time? However, with one of the biggest budgets in the Premier League, United have been expected to challenge for the title in 2015/16 campaign but they are a long way short of being in the hunt for the championship. Indeed they are at the time of writing at odds of 33-1 in the Premier League betting for the title this season. If the United board do choose to dismiss Van Gaal before the end of the season or during the summer, they’ll be keen to get their next appointment right as they have failed to replace Sir Alex Ferguson with a manager who can look after their long-term future. After he was dismissed by Chelsea back in December, the Portuguese boss has been linked with the United job. With a CV as attractive as Mourinho’s, it would be no surprise to see United bring in the former Real Madrid and Inter Milan man to Old Trafford. 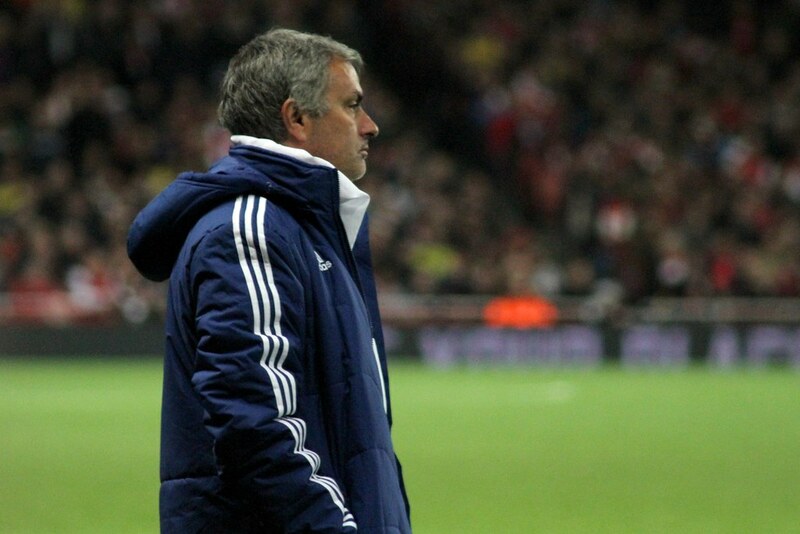 As Mourinho is currently out of work, they will not have to pay any compensation for his services. The 53-year-old has already stated he would be keen to stay in England in his next job and he would no doubt jump at the opportunity to help change the fortunes of United. Tottenham boss Mauricio Pochettino has done an outstanding job since moving to England in 2013. In his first couple of seasons in the Premier League, he helped Southampton finish in the top half of the table and brought a brand of football to St Mary’s that the fans loved. In May 2014, Tottenham came in for the Argentine’s services and it looks to have paid off as they are very much in the hunt for the title this season. Pochettino has been in England long enough now to pick up the language and he understands the league. Therefore, it would no longer be a risk for a club like Manchester United to chase his signature. Atletico Madrid’s Diego Simeone has been linked with a number of major clubs in Europe for several years now. The enigmatic, former Argentina international won La Liga with Atletico in 2014. He also helped his club reach the final of the Champions League the same year where they were beaten by local rivals Real Madrid. Given his fiery character, it would be a gamble. But his recent managerial record suggests he deserves to be in the frame for what would be one of the most lucrative jobs in Europe.